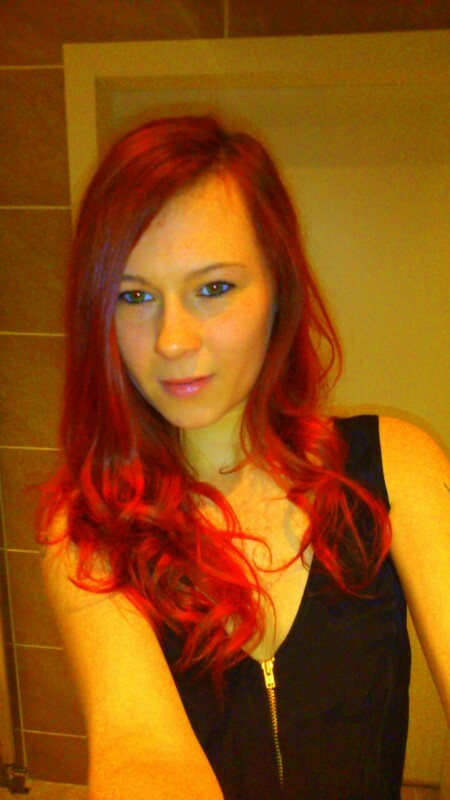 @GB_Josie_1993 is a 25 year old Bisexual Female from London, England, United Kingdom. 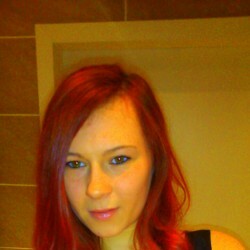 She	is looking for Friendship, Relationship, Chat, Casual and Other Activities. Born, Living and working in London :) the best city in the world! ;) I like to meet New people and have adventures.